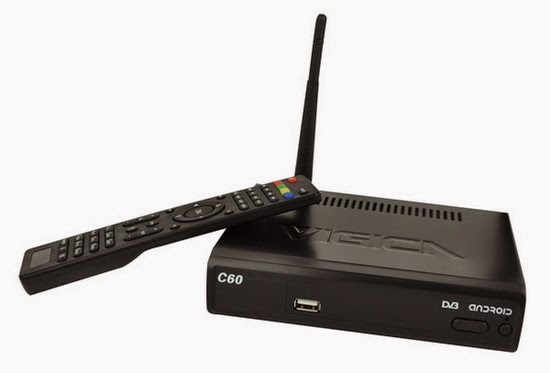 Download latest Android Jelly Bean 4.2.2 stock firmware for Vigica C60T TV Box from here or here. Step 6: The update will completed, enjoy! If the firmware update, your installation and storage files will lost, please backup your files before update!